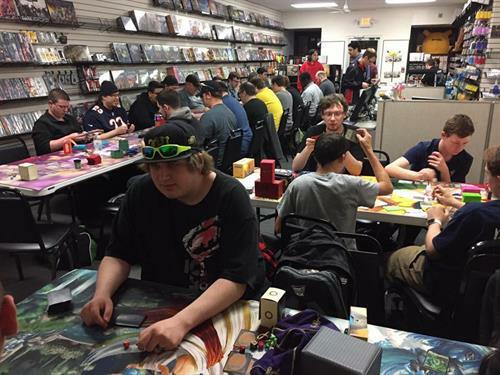 Welcome to Xtreme Games, where great games at great prices have made us Lake County's most popular independent gaming retailer and tournament location. We have been in business for over 12 years! Come check us out! 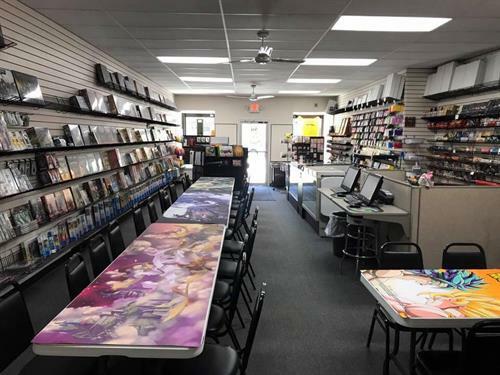 We are a premier gaming store with hundreds of games, including but not limited to: Trading Card Games, Board Games, Role Playing Games, Video Games, Disc Golf, Puzzles, Dice Games and Miniatures. We also do special orders....If you don't see it we can order it!